As a club member you put in a lot of time and effort to build your club and in the process develop a lot of skills and experience, but there is no way for you to use that experience officially on a resume or application.  That’s why TRUSU has created club certificates to be given to club participants at the end of each the year to recognize your participation, work, and dedication. These certificates will be issued by the Students’ Union and can be used to verify your club participation in the future. To receive a club certificate you must complete the Club Certificate Application Form below. Once you submit an application, the Students’ Union will verify your application with your club’s signing authorities. The deadline to apply for a club certificate is November 30th for the Fall Semester, March 31st for the Winter Semester, and July 15th for the Summer Semester. Certificates will be produced and ready for pick up once each club’s club leaders have approved the certificate requests.